NFF President, Amaju Pinnick will fly to Zurich, Switzerland on Tuesday to attend the inaugural meeting of the Organising Committee for FIFA Competitions, taking place at the Home of FIFA on Wednesday. Pinnick was in January appointed a member of the second most important committee in world football (after the FIFA Council), which also has the Presidents of three Confederations (UEFA President, Aleksander Ceferin; Oceania President, David Chung and Asia boss, Sheikh Salman Bin Ebrahim Al Khalifa). The Organising Committee for FIFA Competitions replaced the plethora of organising committees for FIFA’s competitions, viz FIFA World Cup, FIFA Women’s World Cup, FIFA Confederations Cup, FIFA U-20 World Cup, FIFA U-20 Women’s World Cup, FIFA U-17 World Cup, FIFA U-17 Women’s World Cup, FIFA Club World Cup, FIFA Futsal World Cup and the FIFA Beach Soccer World Cup. At its 66th Congress in Mexico City on 12th – 13th May 2016, and in accordance with the revised FIFA Statutes that came into force on 27th April 2016, the model of the standing committees was reviewed, cutting the number from 26 to 9. The new model has only the following committees: Governance, Finance, Development, Member Associations, Referees, Players’ Status, Football Stakeholders, Medical, Organising Committee for FIFA Competitions. The Organising Committee for FIFA Competitions is headed by UEFA President, Aleksander Ceferin and the tenure of members is for 2017-2021. In line with the new FIFA reforms, each proposed member of any of the committees was made to go through an integrity check conducted by several organisations of global relevance and stature. 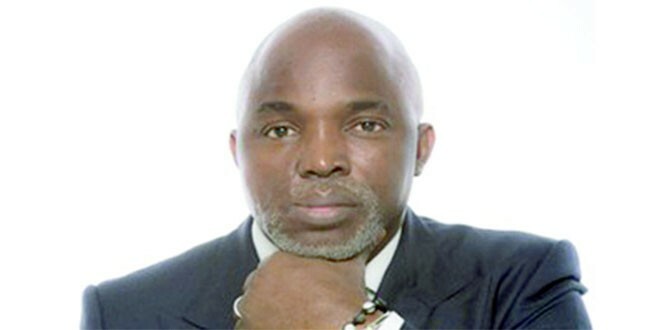 Pinnick, who earlier served on the Organising Committee for the FIFA U-20 World Cup, is vice president of WAFU B and Member of the Executive Committee of Confederation of African Football.